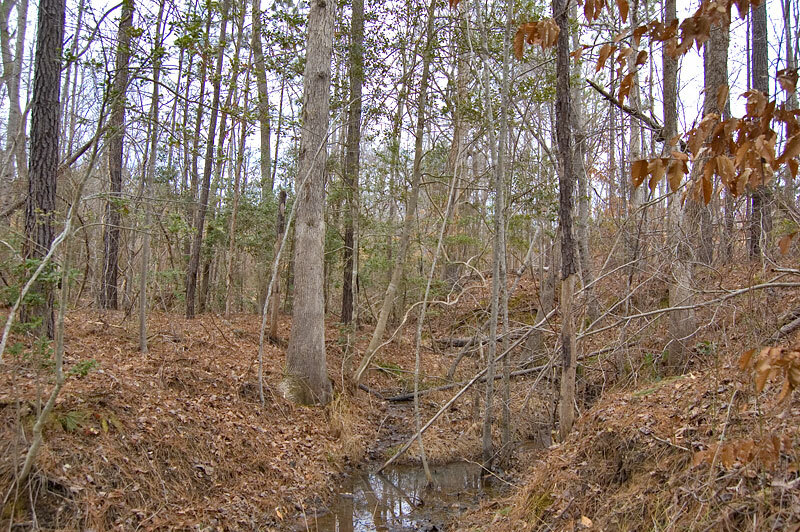 Affordable timberland investment property for sale in Warren County, North Carolina. 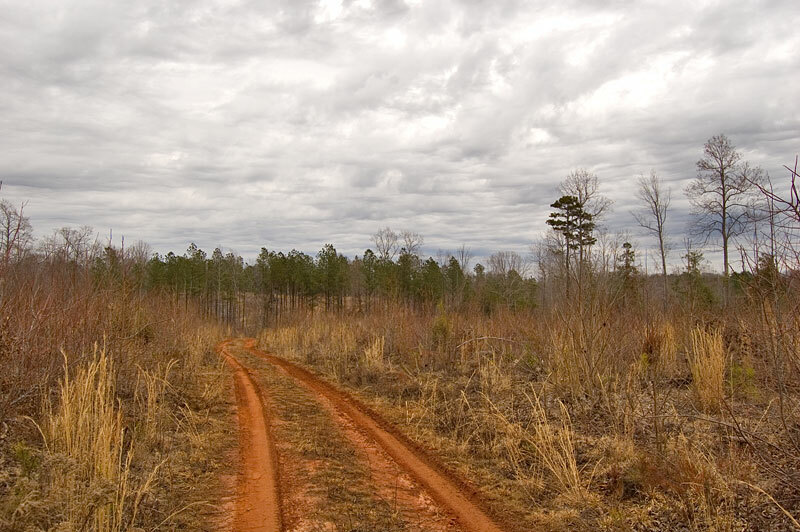 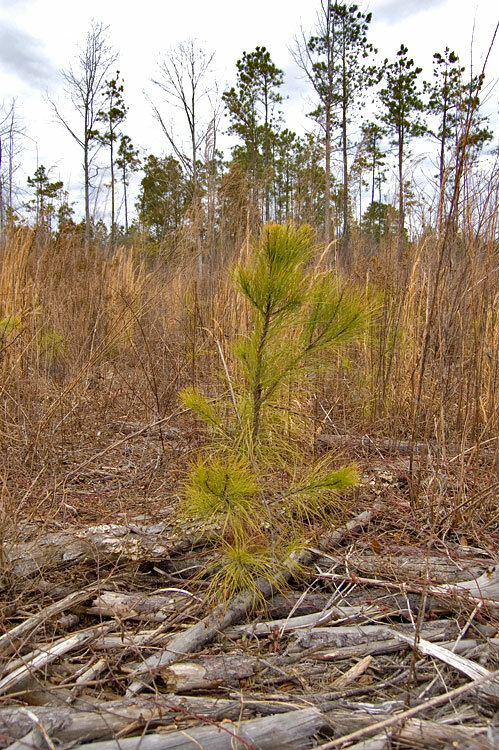 The land includes a 2012 loblolly pine plantation, several creeks, road frontage and access road. 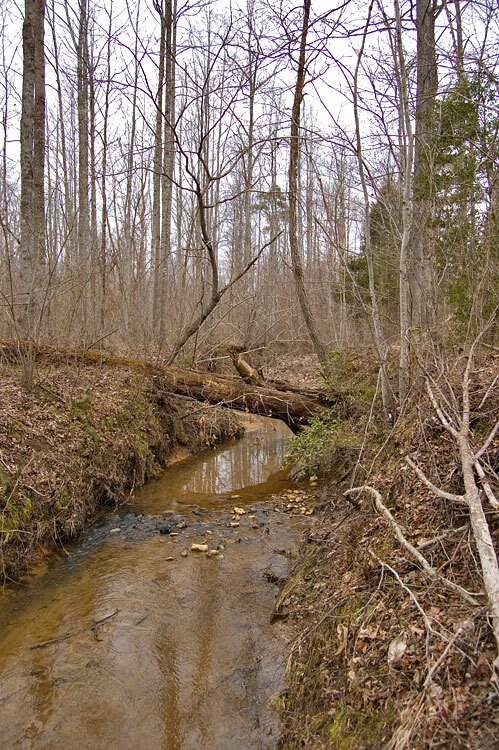 The property is off the beaten path and surrounded by other timberland properties. 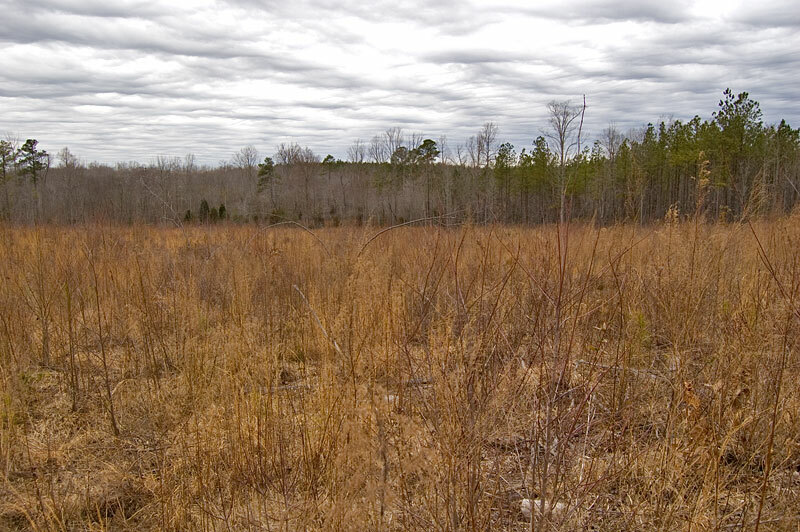 The land could also be used for hunting and recreation. 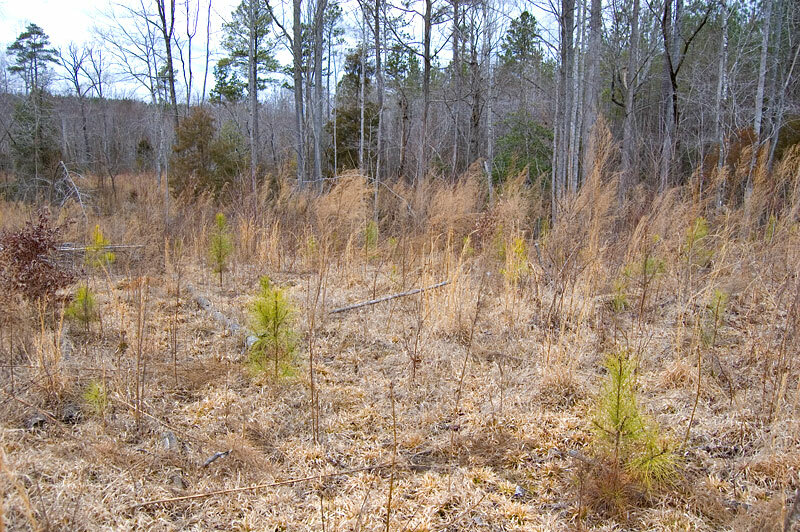 The old logging deck could be easily turned into a food plot. 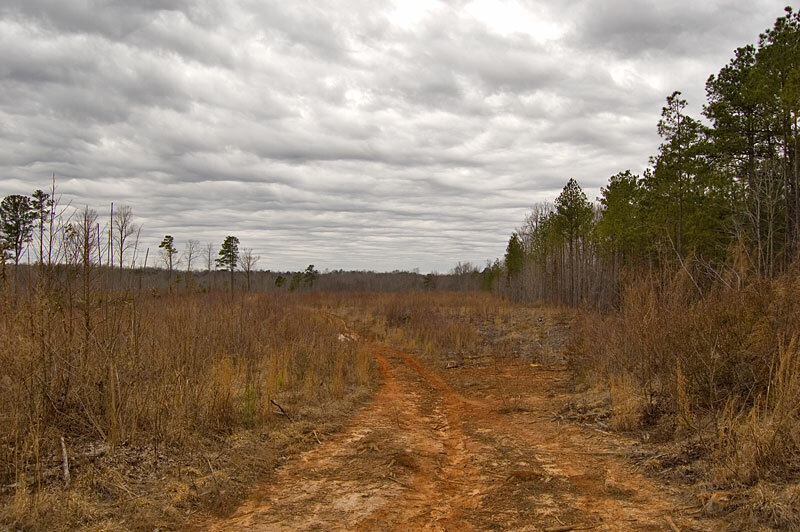 From Louisburg, NC: Take Highway 401 north 17 miles and turn right on Coley Springs Road. 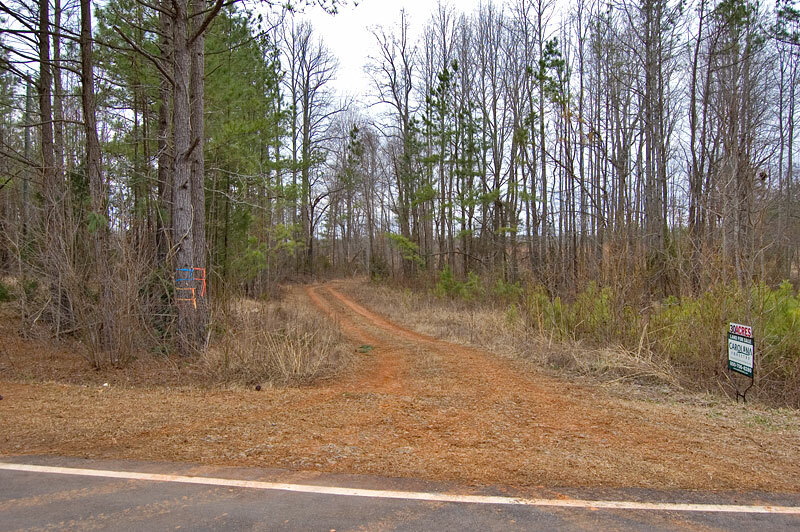 Continue 1.1 miles and turn right on Shocco Springs Road. 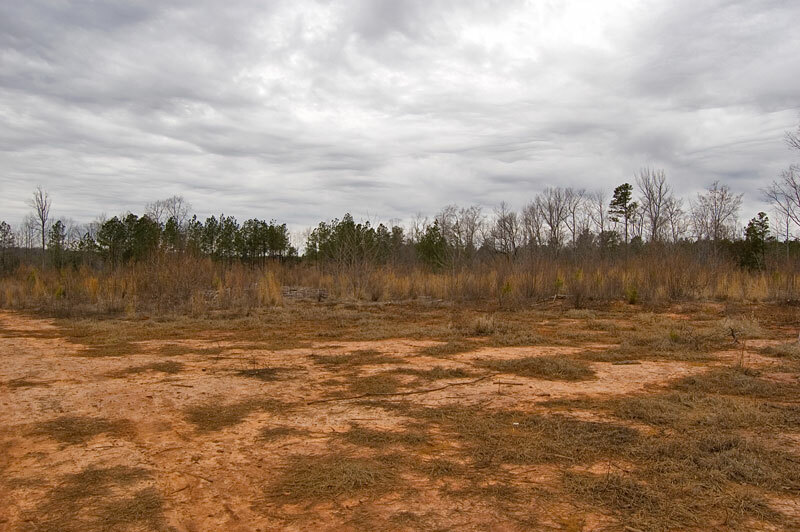 The property is 1.4 miles on the right.